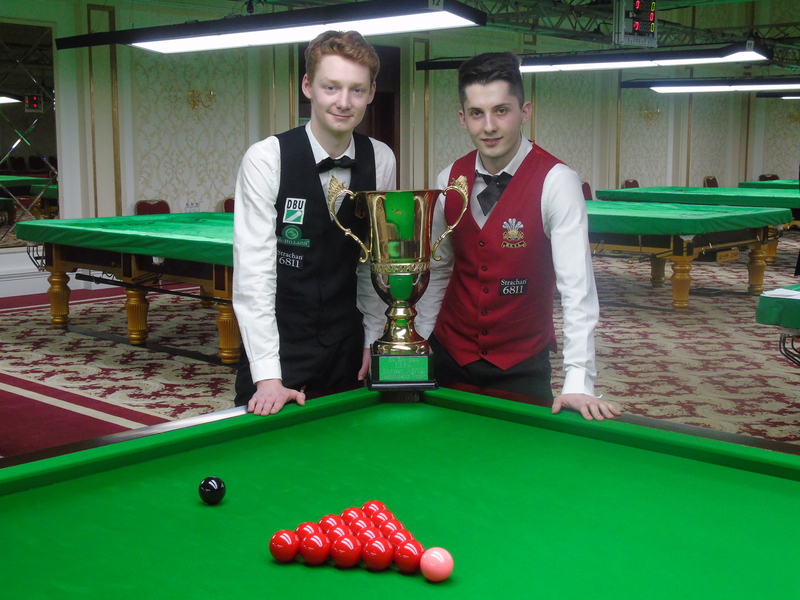 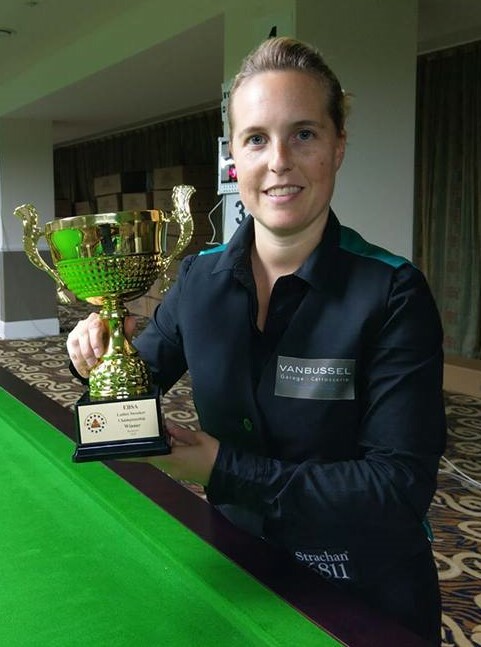 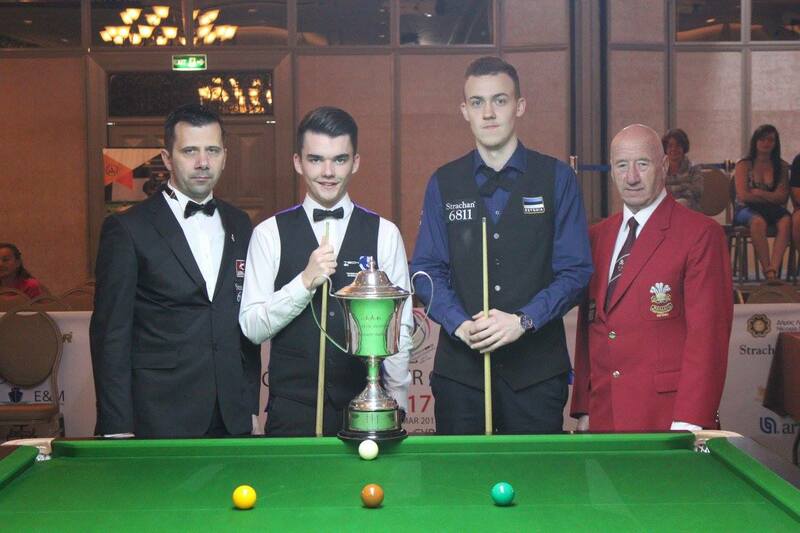 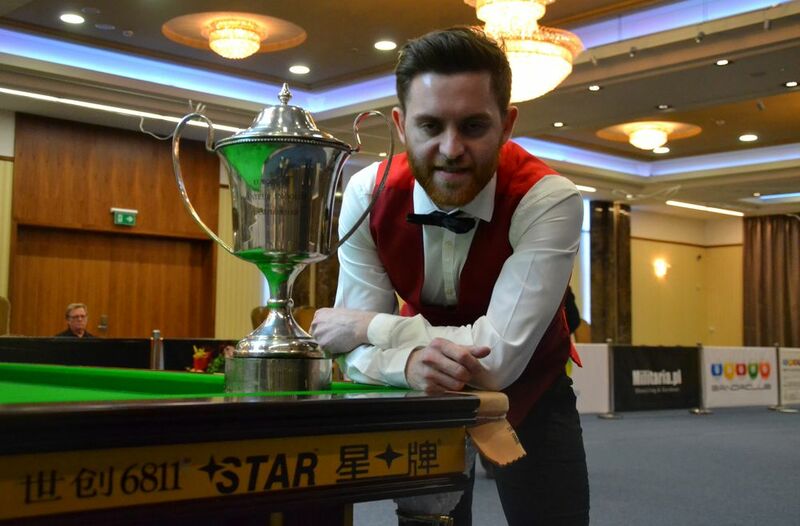 No less than 80 Players entered the European Snooker Open. 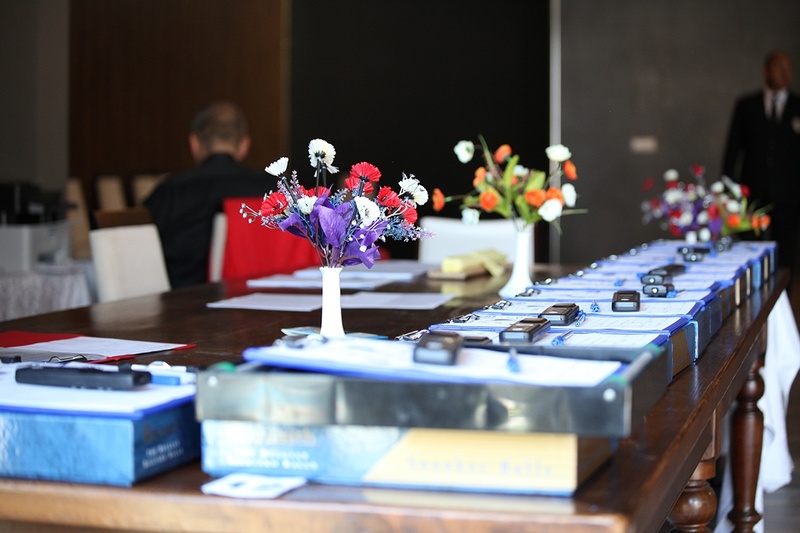 The competition has started on the 2nd of June and the final will take place on Sunday the 4th in the afternoon. 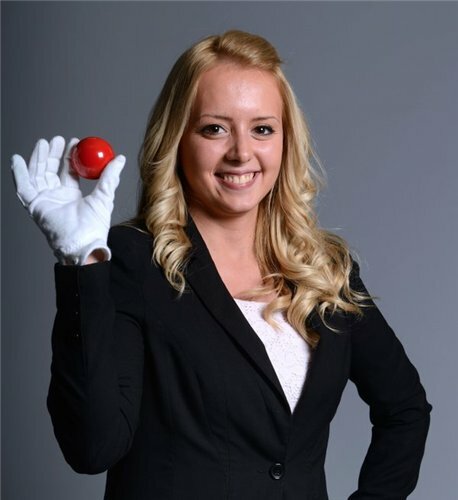 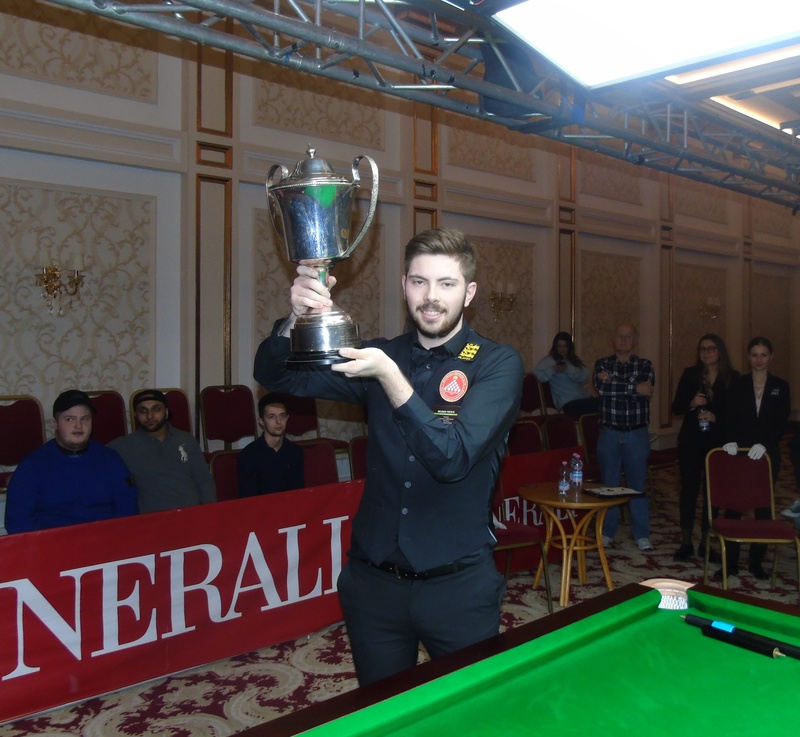 The winner of this year’s event will be given a wild card from the WPBSA to participate in one of their ranking events: Riga Masters that will be played from the 22nd to 25th June in Riga / Latvia. 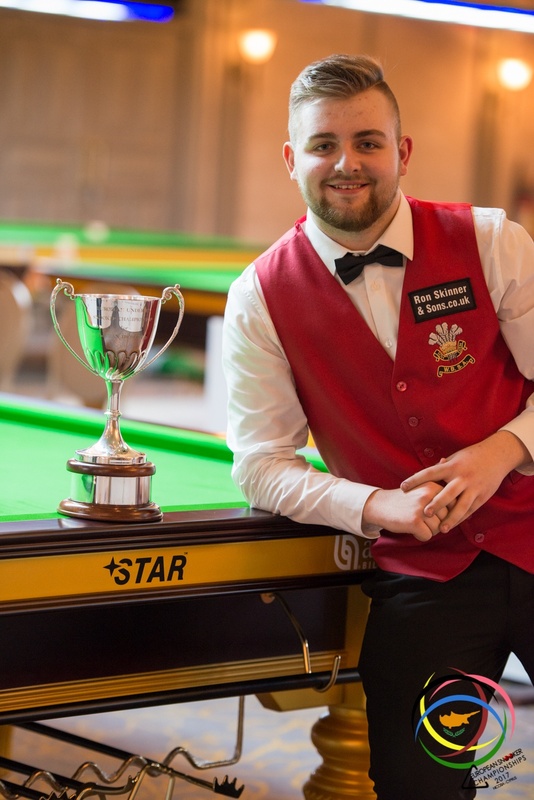 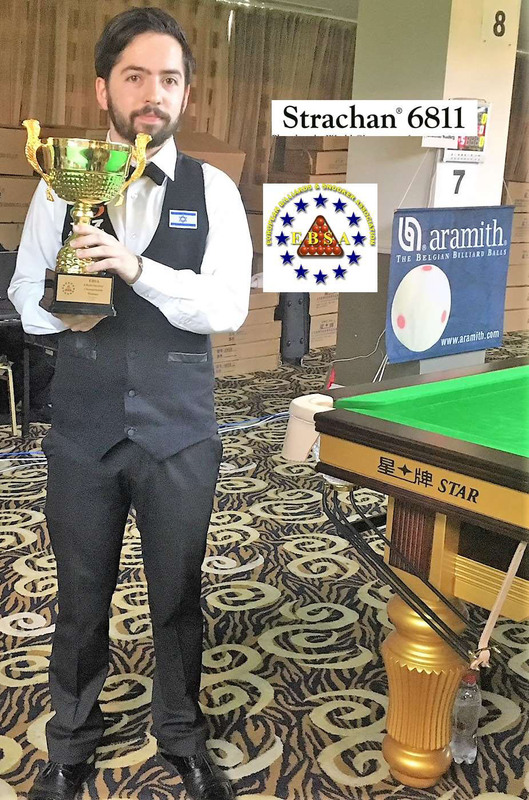 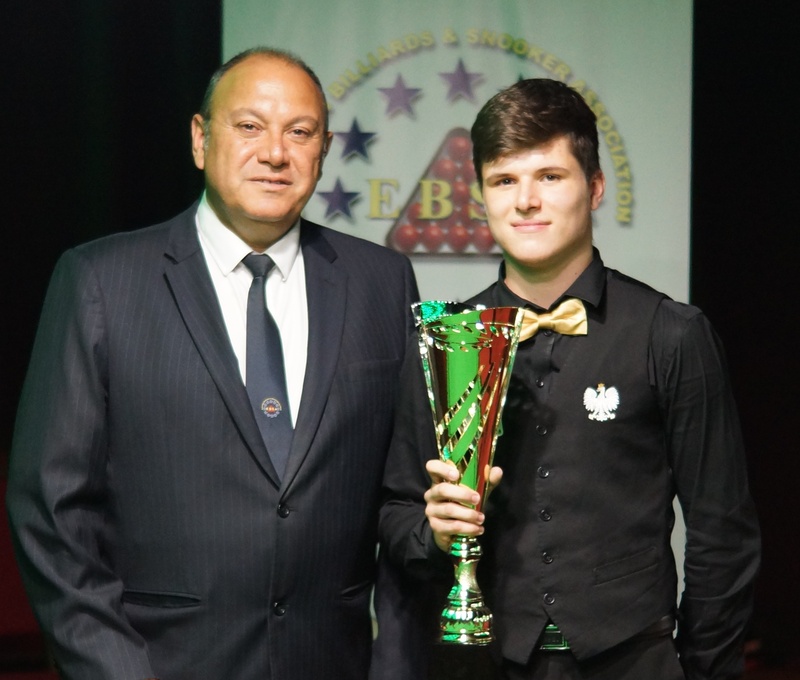 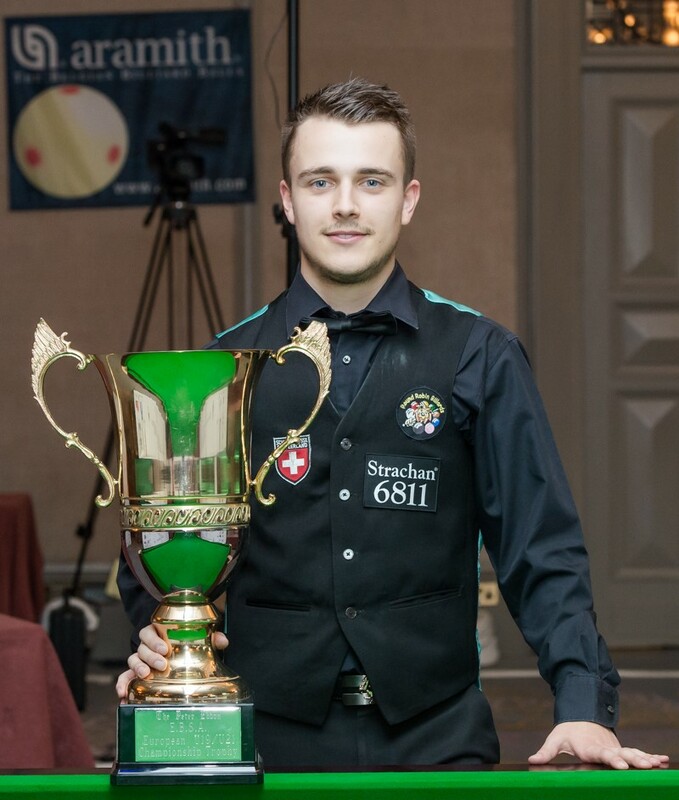 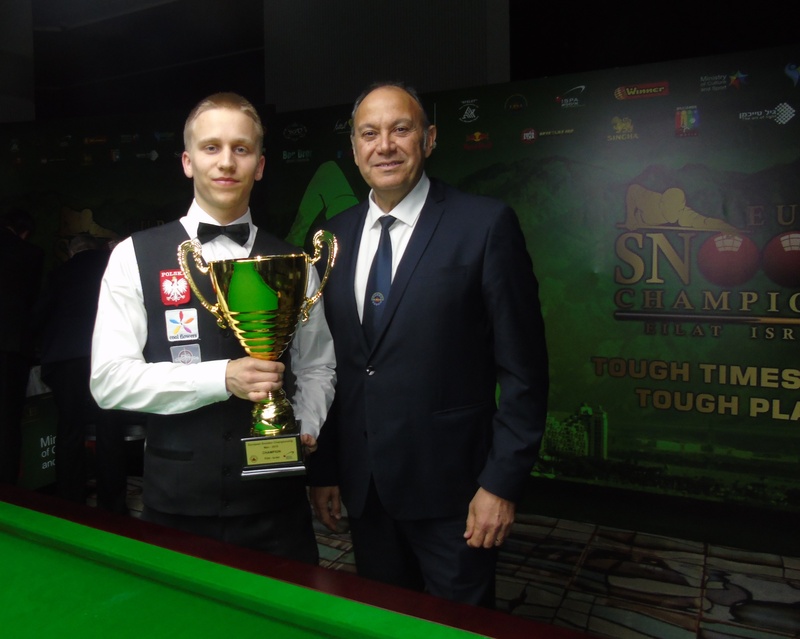 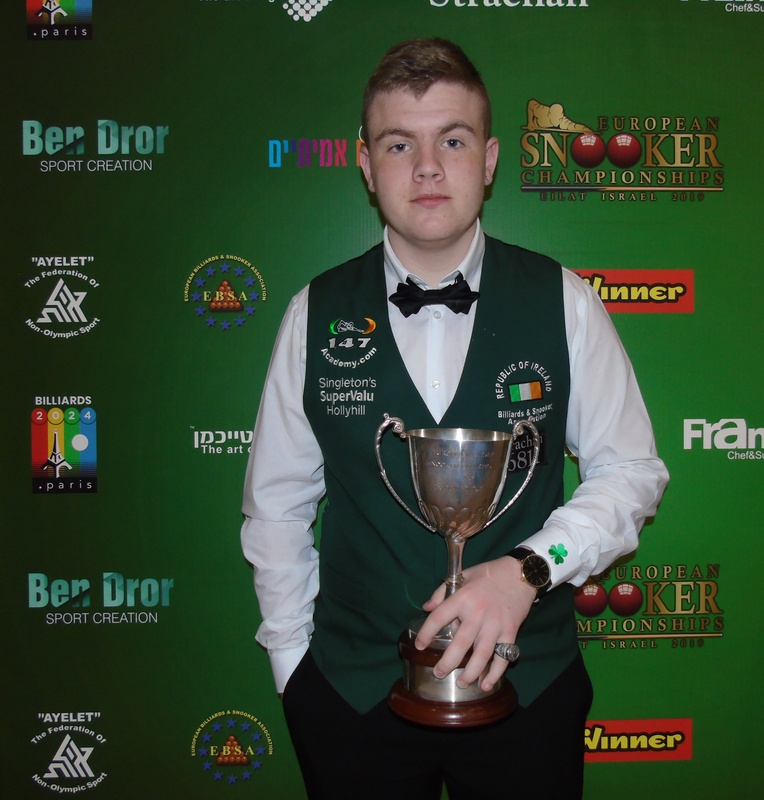 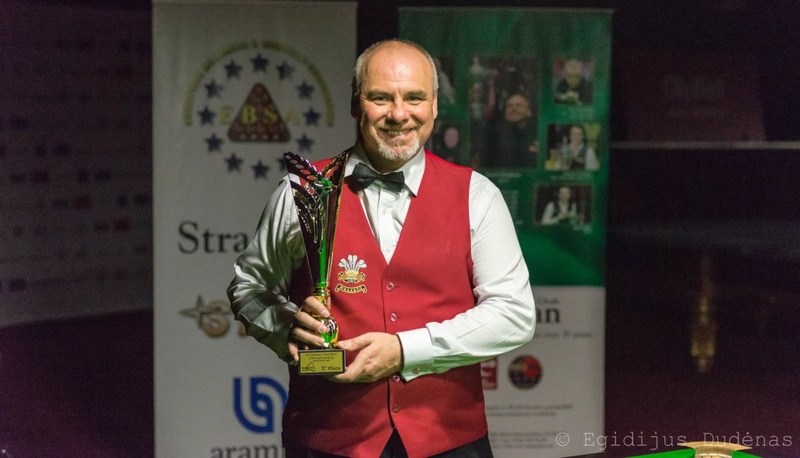 Defending Champion, Darren Morgan from Wales who as you know reached the semi -final of last year’s Riga Masters said: I am delighted this event is taking place again this year and I’ll do my best to defend my title to play again in Riga..! 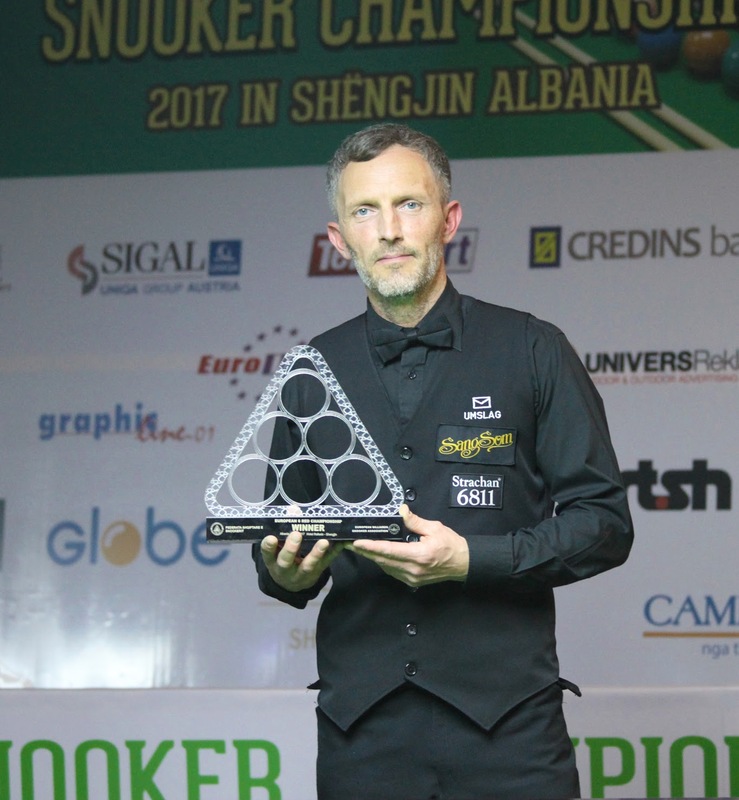 Best wishes to all the players.